Let’s start our journey on SharePoint from both a technical and functional perspective, SharePoint Server 2001 through to SharePoint 2019 and Office 365. SharePoint evolved from two different Microsoft Projects – Office Server and Tahoe. The first development of SharePoint had started in March 1998. Initially, in 2001 Microsoft released SharePoint with two separate products – SharePoint Portal Server (SPS) and SharePoint Team Server (STS) which were both very basic in comparison to today’s offering. In 2003, Microsoft had come up with two different versions of SharePoint: Windows SharePoint Services v2 (WSS 2.0) which was released as a free version with Windows Server 2003 and SharePoint Portal Services (SPS 2003) which was released as a Premium version. SharePoint 2003 proved to be more reliable and much more scalable for the marketplace. Microsoft improved their product over the years and in 2006 they release SharePoint 2007 which could then be integrated with Office suite and thus was named Microsoft Office SharePoint Service 2007 (MOSS 2007). The major focus of this release was to document and record the management of web portals. It had been based on Windows SharePoint Services v3 (WSS 3.0). In May 2010, SharePoint 2010 was released globally. A complete solution for business collaboration, positioning SharePoint as a business collaboration platform. SharePoint 2010 was released with three versions: Foundation (Free), Standard (with additional search functionality) and Enterprise. In October 2012, Microsoft developed SharePoint 2013. At this stage SharePoint matured into a product that had been used by over 100 million users, 80% of those users being from Fortune 500 companies. The 2013 release was simply an incremental change on the existing version of SharePoint with some additional functionality and end-user perspective changes with the same licensing as the 2010 version: Foundation, Standard and Premium. In February 2013, Microsoft had come up with Office 365 SharePoint Online. Initially only for an end-user perspective, over time Microsoft had added modern touches introducing pages, custom lists, Office 365 groups and many other features. From this release, users generally derived SharePoint as – SharePoint On-Premise and SharePoint Online or Office 365 cloud, from these a hybrid was then born of the SharePoint environment. Organisations could access SharePoint from their local servers as well from the internet cloud. When Satya Nadella was appointed CEO of Microsoft in February 2014, he brought with him a fresh focus on what mobile and cloud will be offering. In May 2016, Microsoft came up with On-Premise version of SharePoint 2016. With this new version the original Foundation edition has been dropped, only the Standard and Enterprise options were then made available. The major focus for this release were the capabilities of shareable files on any device, accessing internet sites from any device and the extensibility for developers. Cloud capabilities of SharePoint had attracted more organisations than ever before. Office 365 is totally cloud based platform which doesn’t require physical servers on a client’s location thus potentially cutting licensing costs of virtual machines or physical servers. Therefor Office 365 licensing model became uniquely impressive and affordable to most businesses. In 2017 Microsoft came up with the Microsoft Teams with SharePoint Online platforms. The idea was to build Teams which had evolved from the concept of Office 365 Groups, a concept of “Channel” or the direct chat for communication, and the backbone to storage of content within SharePoint itself. In 2018 Microsoft has matured their products and focus more on Office 365. SharePoint Online is an evolved SharePoint platform. Any newer features ideally come out first on the cloud and then it would have been released for On-Premises. By observing our own clients’ behaviours as well as corporations in the current market place, we have seen organisations integrate the Office 365 product with SharePoint Online directly. Integration of MS Teams with SharePoint, Power BI and SharePoint, Dynamics 365 integration with SharePoint, OneDrive For Business Integration with SharePoint, PowerApps and SharePoint. Organisations use of SharePoint as a Central Location and Integrate the SharePoint platform with Office 365 products. Communication sites have been a great replacement of on-premise publishing features that were exiting within the platform. In the year 2018 we have seen Microsoft roll out new features like: Hub site and the Communication site. Currently, we are in an era of SharePoint development with SharePoint Framework (SPFx). Organisations are moving from traditional Pages to modern, mobile friendly responsive pages. Also, modern enterprises have continually requested integration with MS Teams, Planner, PowerApps, Yammer. PowerBI is an intelligent tool to build reports and easily integrates with SharePoint. Users have started to use MS Flow to cut down the development cost. Modern out-of-the-box (OOTB) web parts provide much more flexibility and can potentially save a lot of development time. The main benefit to use modern web parts is that they can be used from any device allowing access from multiple touch points. From our point of view, we can say that it’s time to use SharePoint as a single product and enhance its flexibility by combining the Office 365 suite capability using – Planner, MS Teams, MS Flow, Power Apps, Power BI, Dynamics 365, Yammer, Delve and One Drive for Business. 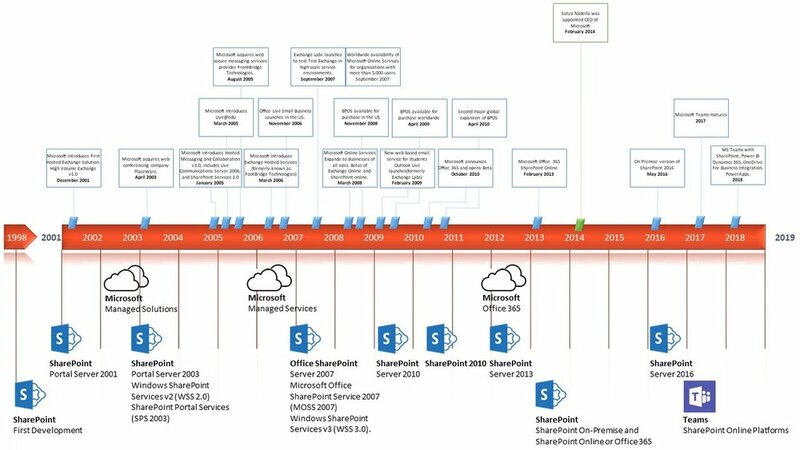 In May 2018, SharePoint Conference in Las Vegas Microsoft announced their vision and proposed a timeline for the SharePoint Server 2019. SharePoint Server 2019 has now a new, modern design that works perfectly across multiple screens and devices —whether you’re working with tablets and phones, laptops, or desktops – it’s aesthetically beautiful, fast, familiar, and yet remaining intuitive. SharePoint Server 2019 gives users instant access to the people, content, and apps they work with the most. 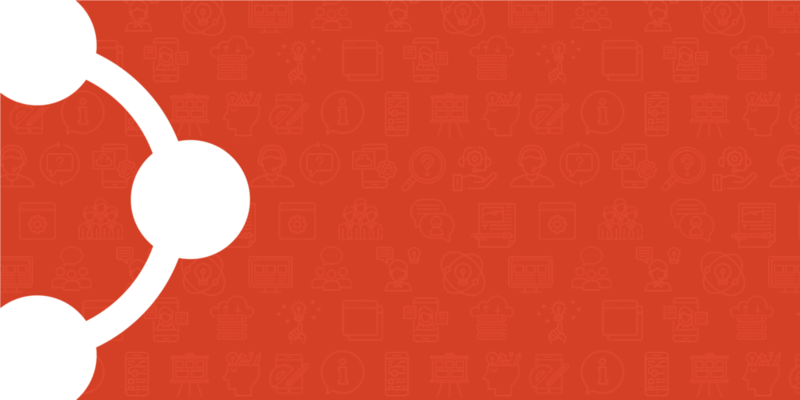 Users will spend less time searching for information and thus more time working. SharePoint 2019 represents a whole new generation of functionality. SharePoint 2019 Preview has made many improvements for the overall user’s experience: Team sites, List, Libraries, Pages, Communication sites, ODFB and SharePoint Mobile. From our own experience, we have surmised that client organisations have come up with several proposals to migrate old On-Premise environments with the Cloud which will increases the high demand for SharePoint developers, consultants who migrate their content from On-Premises to the Cloud ensuring best practices are adhered to. By migrating content organisations can work with robust solutions which are fit for purpose and above all, be accessible from anywhere, from any device. Cielo Costa provides future proof solutions for any organisation, which are provided by our senior and experienced developers and Microsoft solution architects.